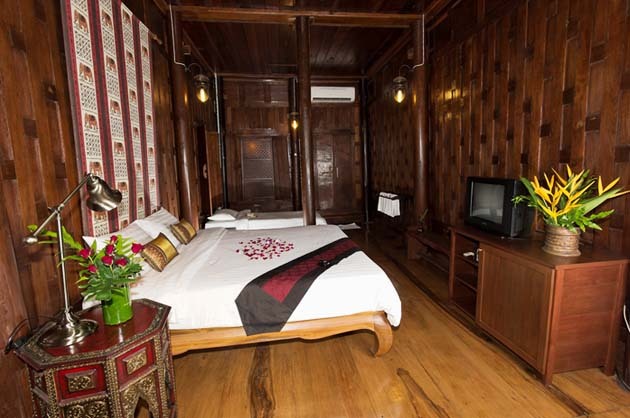 This room is a traditional style room with all teak wood interior. 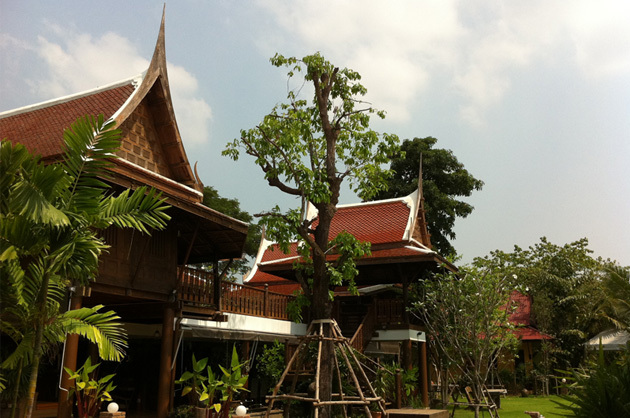 Located on the second story of our Big Thai House which we use ground level as lobby. 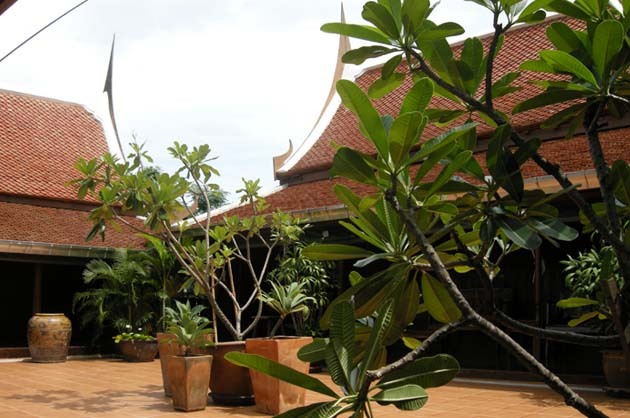 Guests will experience Thai Living with a large out-door terrace area. 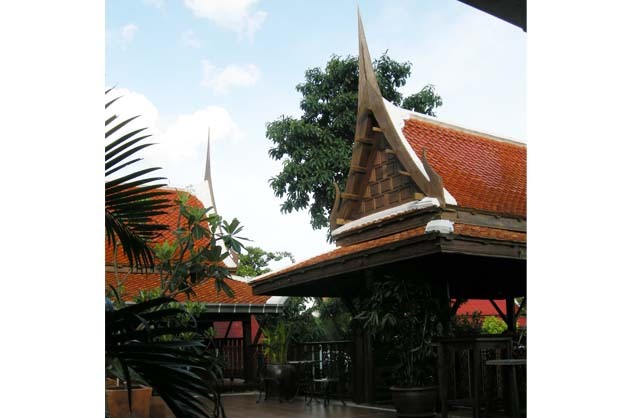 The room also has its own covered terrace.